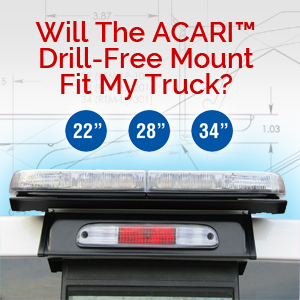 The 01 Series mount is the original Drill – Free mount from ACARI Products. This mount is Tough, Reliable and Proven. 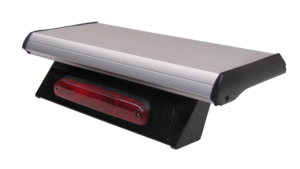 With over 100,000 in the field today ACARI mounts are built to provide the highest in quality and convenience to our customers. 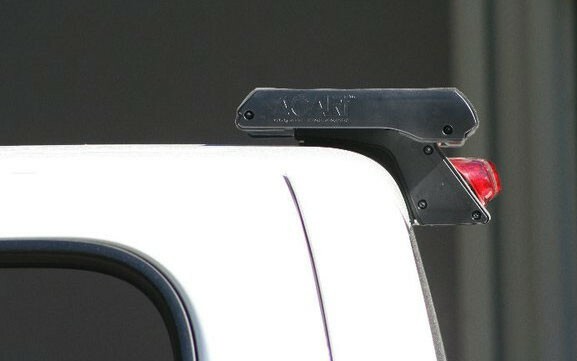 The ACARI™ 01 Series is ACARI Products traditional mount. 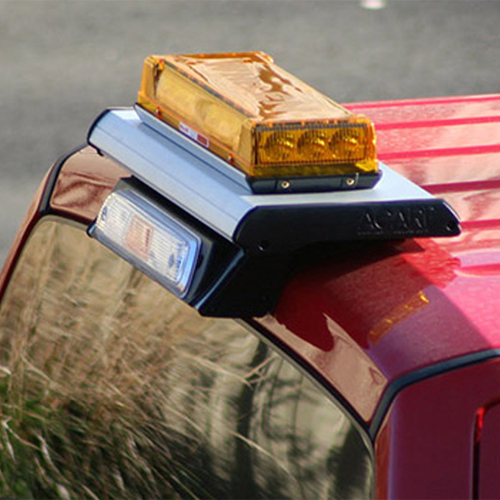 Manufactured in high quality, 6063 anodized aluminum with high impact ABS end caps. This mount is built to last. 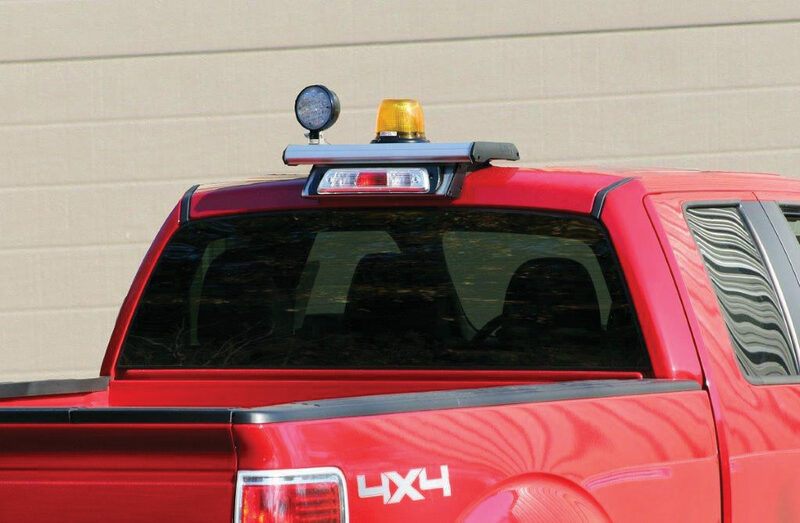 ACARI™ Roof Top Mounting System securely attaches to the cab roof with its revolutionary clamp and gasket system through the third brake light opening. The RTM can be easily removed and the vehicle restored to its original condition. 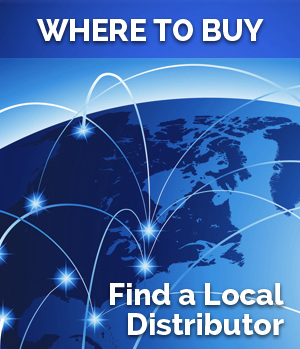 100% Made in the USA, we can ensure the best quality and provide a 1 year warranty with all of our products.